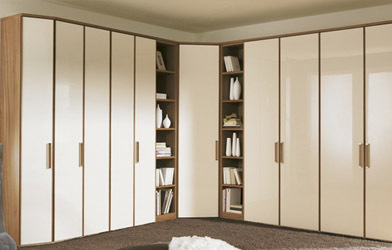 Monsoon Modular System is the best modular workstation manufacturers in Bangalore. 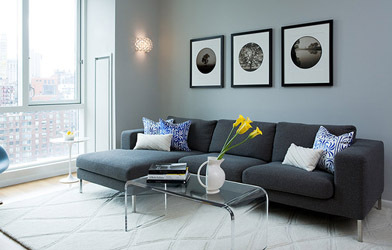 We are deeply involved in the wide range manufacturing of modular furniture. Our modular workstation furniture is aesthetically appealing, highly comfortable and available with different & creative designs styles. Our supplied furniture’s are ideal for both indoor & outdoor spaces and are extensively used in homes, hotels, resorts and offices. 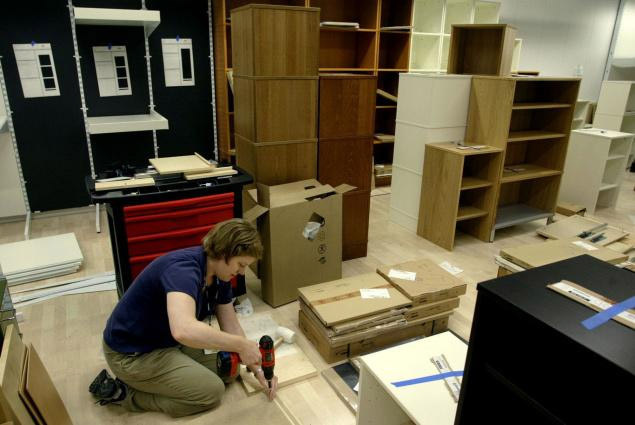 We offer best quality based modular workstation furniture. 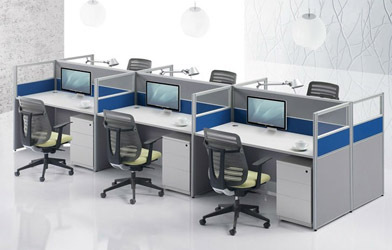 Our vision is making our company as top modular workstation suppliers in India. 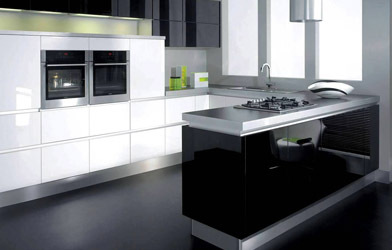 We offer designer kitchen cabinets, modular kitchen baskets and latest kitchen furniture.